Discover MissMikaylaG's Youtube and Instagram stats, most viewed videos and tag analysis. Get inspired by discovering the TOP 100 Youtube videos of MissMikaylaG. Fuller House Set Tour & Meeting the Cast! 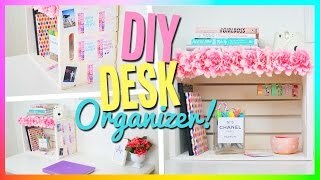 DIY Desk Organizer! 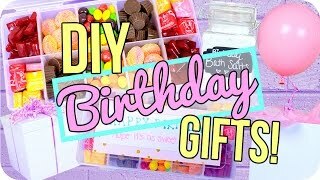 Cute & Easy! 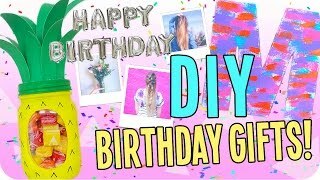 DIY Sleepover Party! Activites, Food &amp; More! 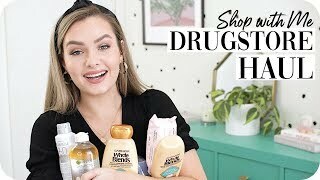 Shop with Me Drugstore Haul! 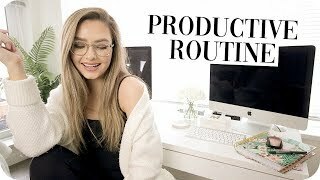 Productive Routine! 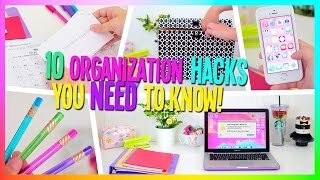 How to be the Most Productive! 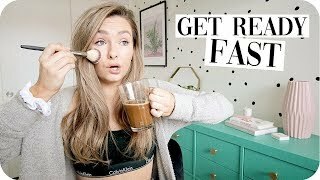 Get Ready Fast! 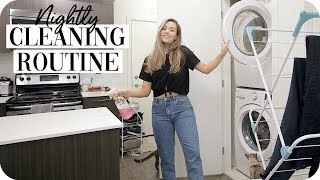 Morning Routine Tips! Discover which video tags are used by MissMikaylaG for the most videos.